Splash into the season with casual elegance in our Coastal Crush printed tankini top, with elaborate embroidery. Our luxurious, supportive swim top features flattering body shirring that perfectly controls your curves. Pair with a Moroccan Navy solid bikini bottom or skirt for your signature look. All Cabana Life sun protective clothing provides 50+ UV protection. Fits great and so pretty. I love the Tankini top I ordered ! It is a great fit ....very comfortable and the print is so pretty ! I love this suit & bought all the pieces. All very high quality & perfect fit. Love the colors! 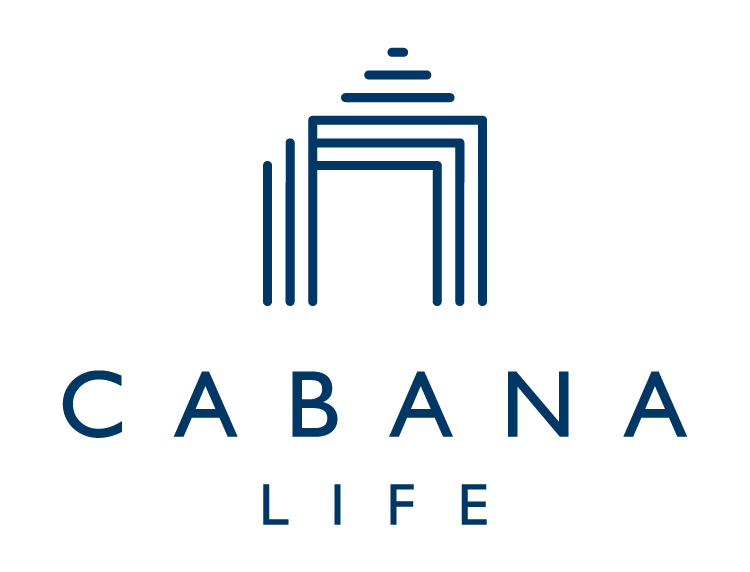 I have several pieces from Cabana Life and they are really well made and comfortable !! Love the colors, they wash well too.